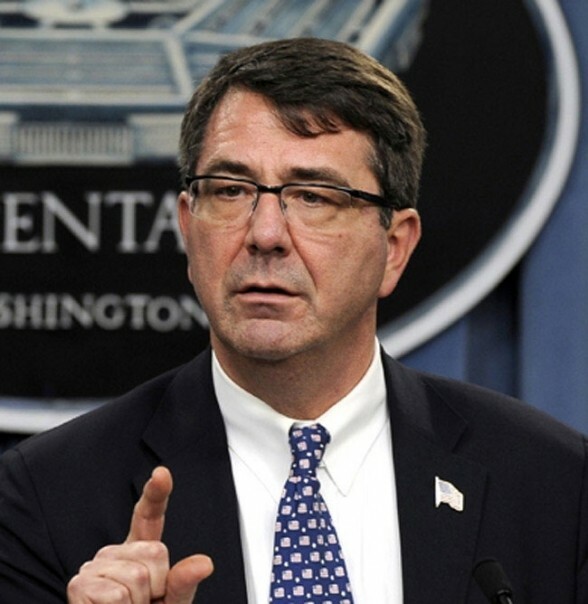 NAGE is excited to work with Ashton Carter in his new role as Secretary of Defense. The United States Senate confirmed his appointment on February 12, 2015. Secretary Carter will replace Chuck Hagel, a former Republican Senator from Nebraska, who took the post 2013. Secretary Carter is expected to remain in office until 2016. NAGE had a satisfactory working relationship Secretary Hagel. We have reason to be optimistic about working with Secretary Carter: During his confirmation hearing, he pushed lawmakers to lift the mandatory budget cuts. NAGE has opposed such cuts in the past and our opposition remains a priority in the 114th Congress. Secretary Carter has a doctorate in theoretical physics from Oxford University, where he was a Rhodes scholar. During the Clinton administration, Secretary Carter served as the Assistant Secretary of Defense for international security policy. His latest post was serving as Deputy Secretary of Defense from 2011-2013, in which he helped manage a $600 billion dollar annual budget. NAGE is hopeful that Secretary Carter will use his extensive experience to provide all Department of Defense workers with the tools and compensation they need to do their jobs.